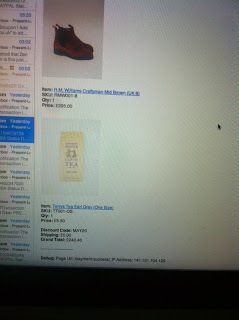 We have made our first web sale through the present London website, A box of Earl Grey. 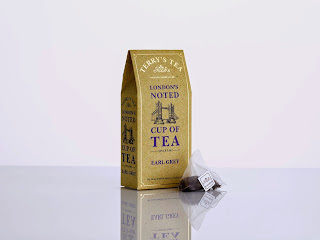 A mile stone for us here at Terry's Tea. Time for a nice cup of London's Noted.